For special occasions, there truly is no more special location. 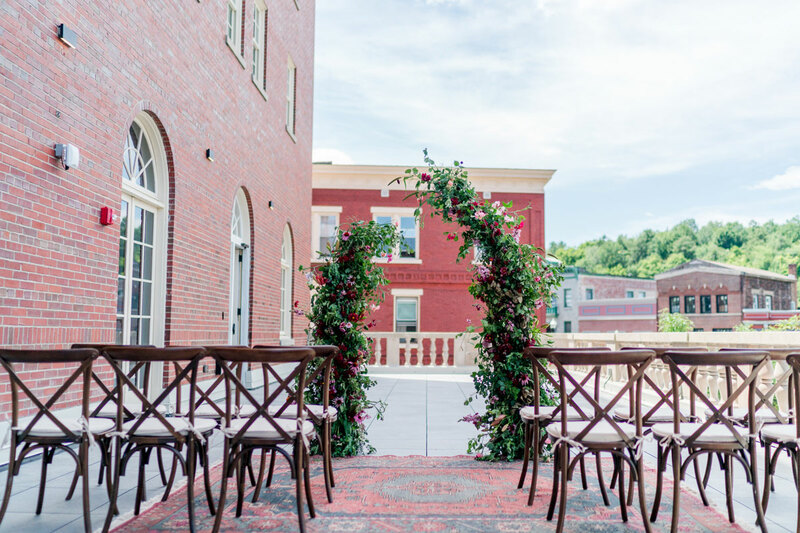 The restored and reimagined Hotel Saranac offers historic touches with the comforts and amenities you and your guests will expect in an unparalleled Adirondack hotel venue for weddings, corporate events, and social events. If you’ve dreamed of an Adirondack wedding venue with a touch of today and yesterday, you’ve found the place. 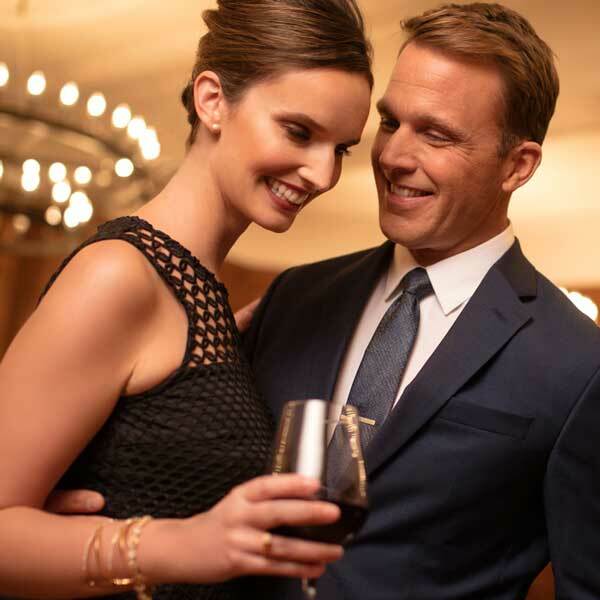 Our Grand Ballroom and series of additional event venues make your entire wedding weekend both breathtaking and a breeze. 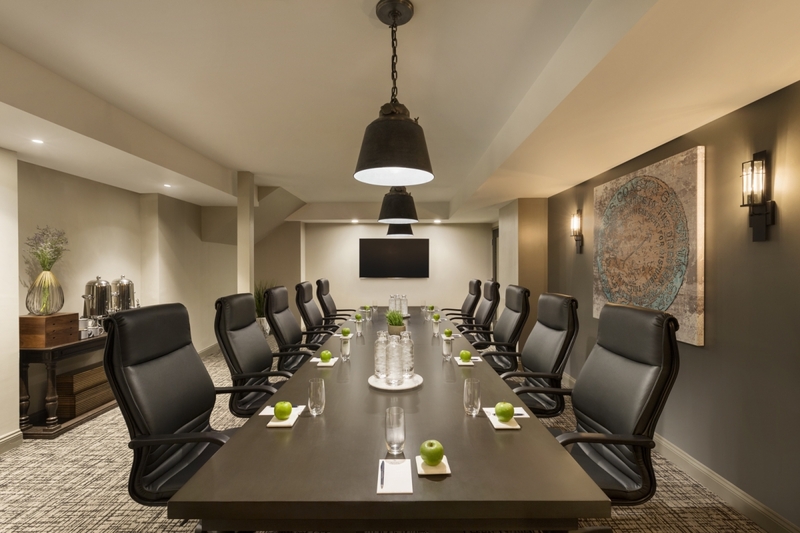 With its in-town location, easy outdoor activity options in every compass direction, and variety of corporate event venues, your Adirondack corporate retreats, company meetings, and leadership retreats can feel right at home.